We designed this reversing camera specifically for motorhomes and caravans to reduce the size of hole required in fitting the camera. By gluing the camera to the vehicle only a small 8mm diameter hole needs to be drilled to allow the cable to enter the vehicle. 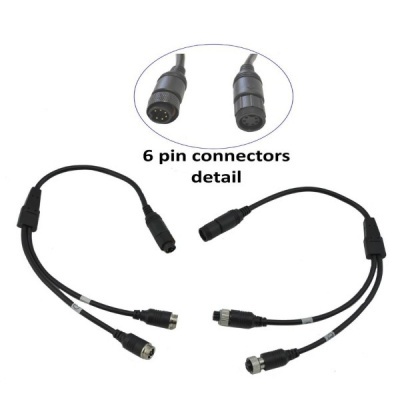 The camera is one of our standard CCD reversing cameras with a stainless steel bracket. 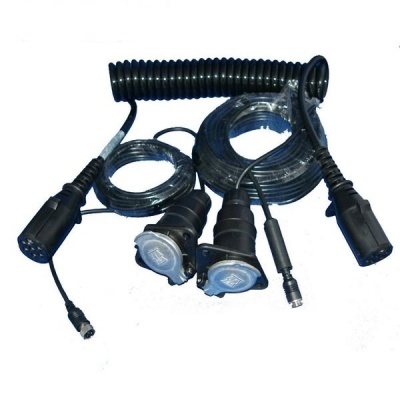 They give excellent picture during the day and the night vision is good. The monitor clips on the interior mirror so is in the natural place to look for a rear view. 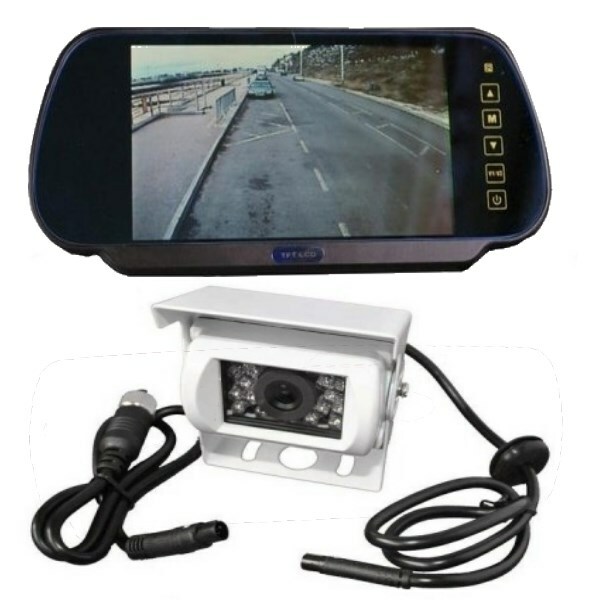 It can be used as an always on rear view or a dedicated reversing camera. It can be wired in to come on automatically when reverse is selected.